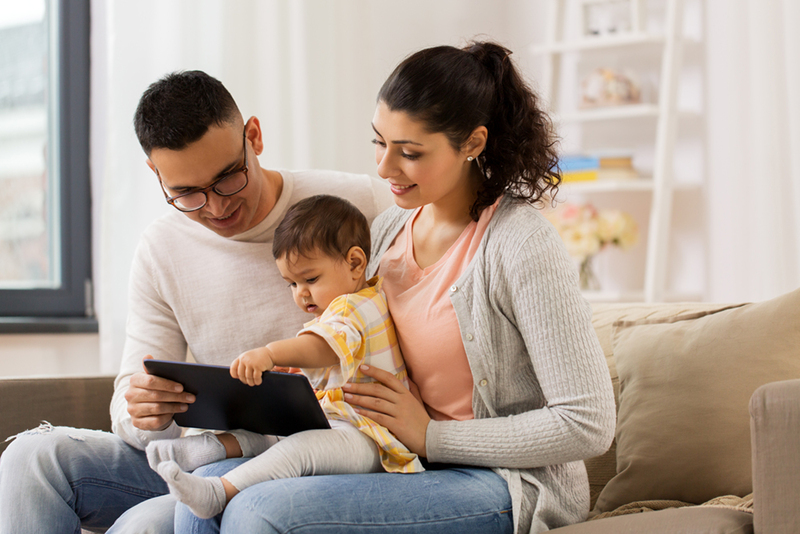 Whether you’re a new homeowner buying your first HVAC system or a seasoned one looking to replace an older system, there are many important things to understand before purchasing and installing a new HVAC system. Let’s face it, you’re essentially giving your utility company the go-ahead to send you a bill each month for using your new system. You’ll also be responsible to maintain it, pay to get it fixed when it breaks down, and replace if it fails. Over time, the combined costs can go far beyond the upfront cost of buying it. The wrong system, or a system not properly installed, could sentence you to over 20 years of excessive utility and repair bills. It might also not deliver the comfort you expect. It could even have an adverse effect on your family’s health and safety in the long run. To navigate this confusing time and help you select the right system for your lifestyle, we’ve outlined some tips, key terms and information to consider when upgrading your system. The first thing you need to know is DO NOT RUSH in to your decision. If you make the wrong choice, you probably won’t be able to justify tearing it out and starting over. You’ll literally have to live IN your decision for a long period of time. 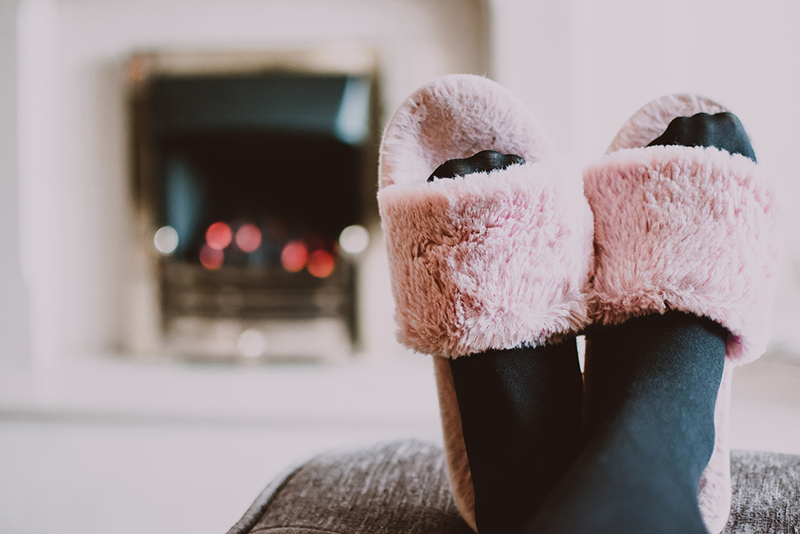 A central heating and air conditioning system is usually the preferred option, but is a central HVAC system workable for your existing home and financial situation? For example, if your home is a bit older, it may not have the ductwork required to run a new central HVAC system, and getting these ducts installed can be quite expensive. The good news is that if you decide to move forward with installing necessary ductwork, your home’s value will likely increase by greater than or equal to the amount you invest. Nevertheless, this isn’t always the right choice for every homeowner and there are a number of alternatives to consider, including both ductless and high-velocity systems. A certified HVAC consultant can be a valuable resource in helping make your decision. You need to make sure that your ducts are working properly before you hook a brand-new HVAC system up to them. Leaking or pinched ducts are often the cause of a host of problems. In fact, recent studies from the U.S. Dept. of Energy have shown that your ducts could be leaking up to 40 percent of the air passing through them. This is an amazing waste of energy and can also cause contaminants, thus reducing indoor air quality. A/C Fact: It was in 1902 when Willis Carrier designed the first air conditioning unit but not for cooling homes. It was designed to provide a convenient indoor atmosphere in his publishing house to prevent his papers from expanding and contracting. 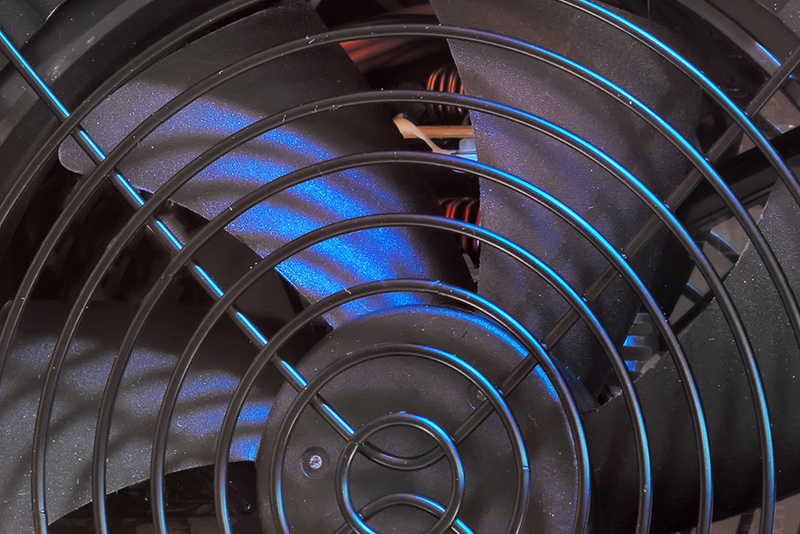 A/C and heating: separately or together? Air conditioners have an average life expectancy of 10 to 15 years, while a furnace normally last 15 to 20 years, or longer. If both systems were originally installed at the same time and your air conditioning needs replacing, you may have a few good years left in your furnace. However, if your new AC unit has a higher SEER rating, your old furnace may not be able to keep up, which can waste the energy difference you paid for. This, too, is something best discussed with a certified HVAC expert. Note: SEER means Seasonal Energy Efficiency Ratio and provides an annual measure of the efficiency of the air conditioner. Higher numbers use less energy. First and foremost, the size of the area that you need to heat or cool makes a huge difference in what system you’ll purchase. We can’t stress this enough: make sure you get the right-sized HVAC system for your home. The best way to find out what size of furnace or air conditioner you need? Ask an HVAC contractor to perform a detailed load calculation. This calculation determines the capacity of the equipment needed and the precise distribution of air to each room. But, really, why does this matter? Having too much heating and cooling capacity will make your HVAC system less efficient since it will be consuming more energy to provide conditioned air for less space. It will also constantly start and stop, causing more wear and tear than normal and less comfort! 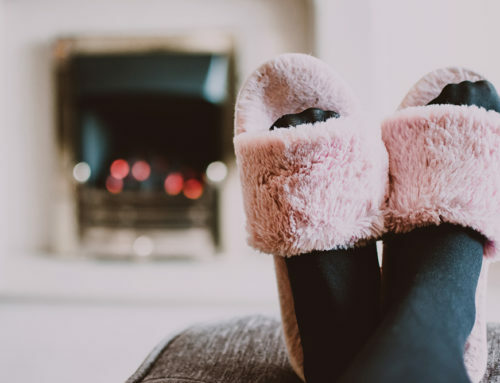 Have too little heating and cooling capacity means you will be sacrificing your comfort because there will be inadequate cooling and heating according to the size of your home. Your system will also accrue more wear and tear as it runs constantly to try to keep up with demand. Note: If your HVAC contractor tries to size your new HVAC system based solely on square footage, they are doing it wrong. Complicated measurements are used, such as ACCA’s Manual J requirements for properly sizing a unit. The contractor’s evaluation should include whether your ducts need to be resized, sealed and insulated or replaced. Also, make sure they fully inspect your home prior to sizing a new system. They should never simply replace the existing system with a similarly sized one. A/C Fact: Air conditioning has greatly contributed to making movie theaters one of the most successful businesses back in the early twentieth century. Many people would gather in theater houses not just to watch the film but also to enjoy the cool air inside. The term “Summer Blockbuster” became a part of our vocabulary and going to the movies has never been cooler. Heaters and air conditioners consume a huge amount of energy, over half of our home’s total energy usage in fact. 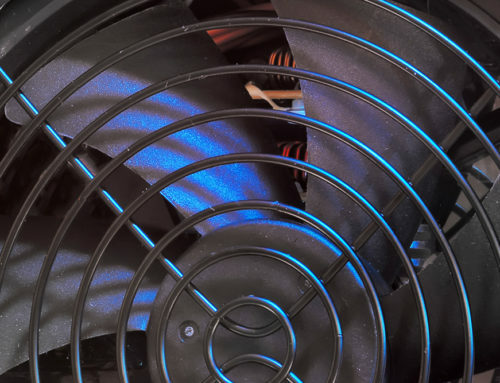 So, it’s essential to verify the energy consumption of any new HVAC system prior to purchase. This will help save energy and money across your home. A furnace’s heating efficiency is measured by its Annual Fuel Utilization Efficiency (AFUE). The higher the AFUE number, the more efficient the furnace. As noted above, an air conditioner uses Seasonal Energy Efficiency Ratio (SEER) to measure its energy efficiency. The higher the SEER rating, the more energy efficient the air conditioner. Getting an HVAC system with higher ratings means you’ll be saving a significant amount of money each month while also helping protect the environment. Caution: In order for your new HVAC system to reach its optimum efficiency printed on the EnergyGuide label, a certified contractor will need to properly install it. The energy efficiency ratings mean little if the unit is improperly installed. Note: New HVAC systems are 20 to 40 percent more efficient than minimum-efficiency models made as few as 10 years ago. The correct thermostat can help save on energy costs year-round. Programmable thermostats allow a person to set a schedule that varies depending on the day of the week to reduce energy waste when not at home. 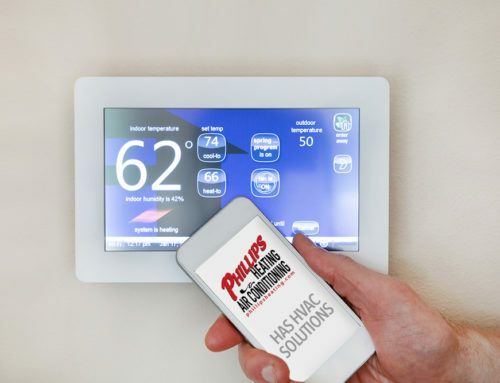 Many newer HVAC units even have advanced, smart thermostats that let a person manage their heating and cooling needs remotely from an app. Keep in mind, however, some thermostats work better with specific types of HVAC systems than others, so one needs to check with their contractor to understand the available options. Regular maintenance is necessary even for brand new HVAC systems. An HVAC maintenance plan can help save money as well as extend the life of the unit. When you participate in such a plan, an HVAC technician will visit your home twice a year, usually in the fall and spring, to evaluate your system and handle any needed repairs. Hiring the same company to install your new home’s HVAC system and maintain it makes financial and practical sense. You’ll develop a solid working relationship with the company and your technician will become acquainted with your home’s HVAC history. Cost matters, but perhaps not the way you think. Here’s an example: Let’s say you purchase a less expensive A/C unit that saves you $3,000 compared to a higher quality, more expensive model. You probably think you got a great deal! But, if that cheaper A/C needs constant repairs, uses more energy and goes caput at an earlier date than the more expensive unit would have, you probably won’t come out ahead in the end. That’s why the energy efficiency we just talked about is so important. If you choose to buy a less expensive and less efficient air conditioner or furnace, you’re probably going to pay for it, every month, for the lifetime of the unit. Just one more thing to think about when buying a new HVAC system. Note: If you’re on the fence about whether you should replace your HVAC system, find out when Energy Star recommends a replacement. You may save enough in energy costs to easily justify the expense. You know, pay me now or pay me later! Check to see if your local utility company offers any rebates or incentives for replacing an old HVAC system. 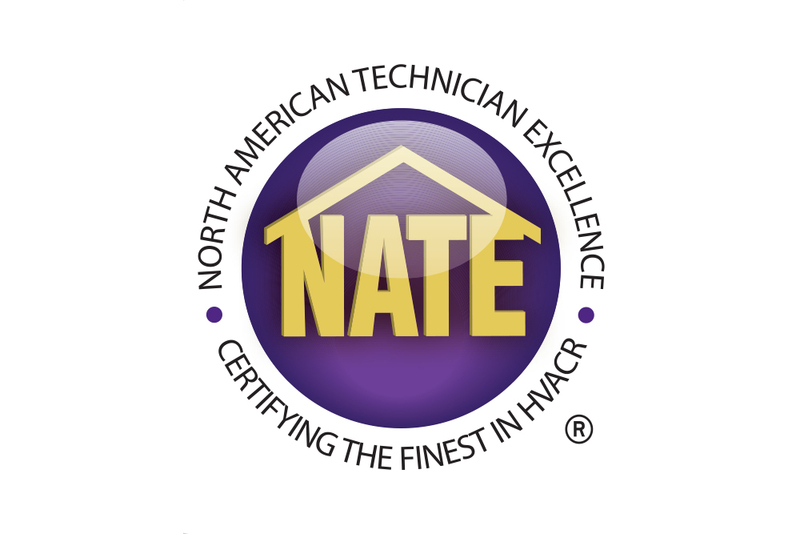 Review the current rebate offers from all the leading HVAC manufacturers before you call anyone for an estimate. Keep in mind, however, that these offers usually pertain to the more expensive models, so you might be able to get a better deal by purchasing a mid-level unit that isn’t eligible for a manufacturer’s rebate. If you can, wait to have your new system installed in the fall or spring when HVAC companies aren’t as busy. Ask if there’s any off-season discounts. Ask about licensing and qualifications. 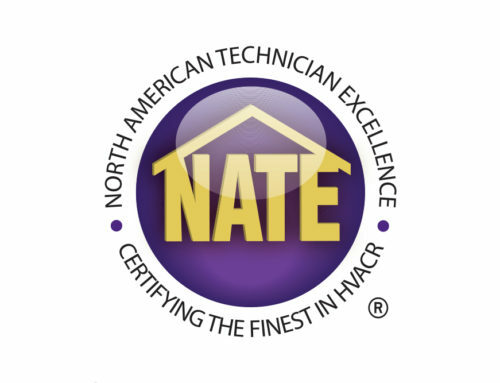 Are the technicians NATE (North American Technician Excellence) certified? Make sure they inspect your home and existing HVAC system and explain the options we’ve discussed in this blog. Make sure the contractor has adequate staff to install the system and can respond to any future service calls. Ask about warranties. Ask if they offer a maintenance service agreement, its cost and coverage. Check the Better Business Bureau or other ratings before making your final selection. These can reassure you that you’ve chosen wisely or steer you away from companies that have poor reviews. Get three written estimates for the work, and pin down when installation will begin and end. Remember the best value may not necessarily be the lowest price. Consider the cost of operating the system as well. Needless to say, the most important part of the buying process is to pick the right contractor, one who has the know-how, training, instruments and procedures to help you select your new system, install it properly and also solve any pre-existing problems with your current duct system and home’s insulation. 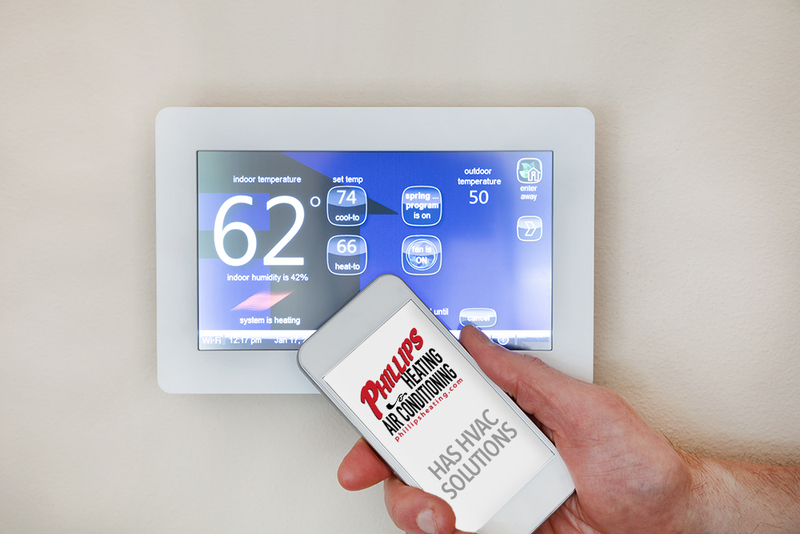 That’s why you should contact the HVAC specialists at Phillips Heating & Air Conditioning. We can make the buying process much easier and help assure that your new system is properly installed and works to its maximum efficiency.